You've dreamed it. Now your time has come! 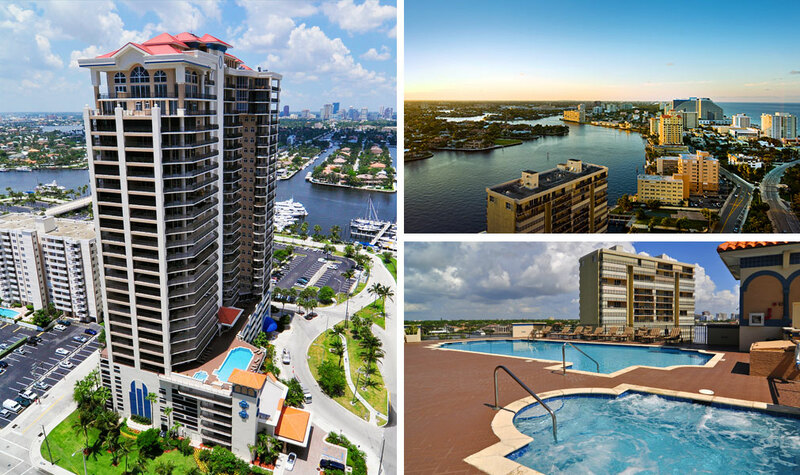 The world of luxury living surrounded by the most splendid views in all of Fort Lauderdale. And it can all be yours at Jackson Tower Las Olas, the new 30-story tower between the ocean and intracoastal at Las Olas. Experience the breathtaking views, discover the beauty of classic Mediterranean architecture and admire the exquisite finishes. Six lavishly terraced residence models to choose from and an exciting array of abundant features and on-site amenities. All this priced unbelievably. It's living like you dreamed it could be. It's time to experience Jackson Tower Las Olas - living life at its best.